Powerheart G5 Case With Adjustable Shoulder Strap Available Online! 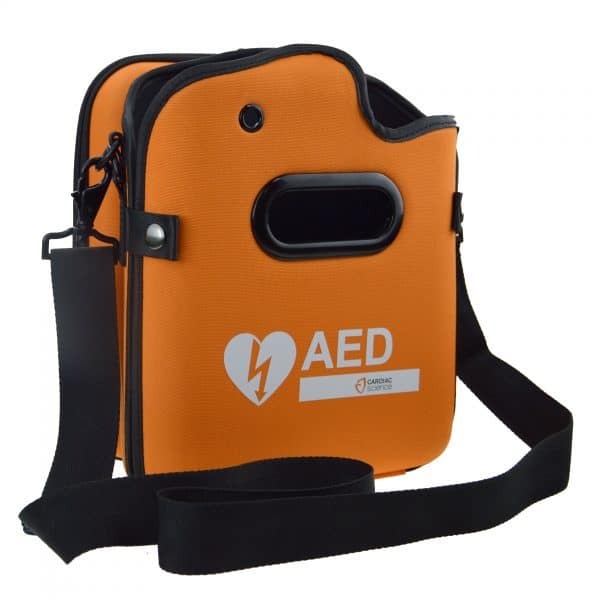 Home / AED Accessories / Premium Carry Case for Powerheart G5. Premium Carry Case for Powerheart G5. This product is a semi-rigid case with an adjustable shoulder strap that provides additional protection for your unit and makes it easier to transport and access the device. The powerheart g5 case contains a Ready Kit and the back pocket provides room for spare pads. The Premium quality Powerheart G5 case is designed so that the Rescue Ready® indicator and pads’ expiration date are visible.